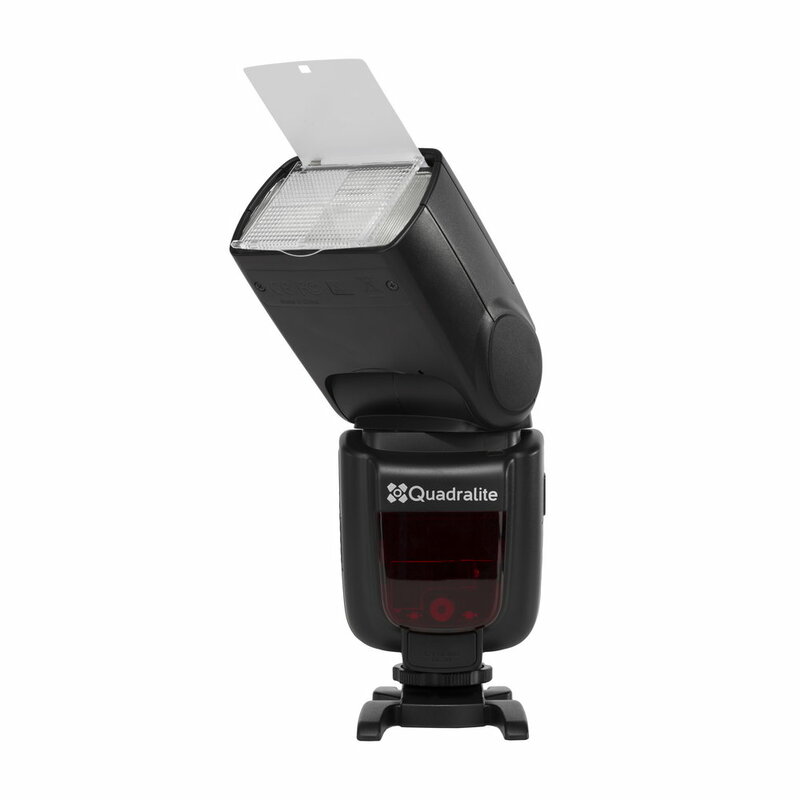 The sole distributor of Quadralite products - Skyline Group - announces the market release of new flashes fitted with TTL automatic system – Atlas 600 TTL, Reporter 360 TTL, Strobos 60 – and the Navigator X radio controller. We are pleased to inform that during the upcoming Film Video Photo 2016 fairs held in Łódź, we shall showcase the wide range of new products that will significantly expand our Quadralite line. They have one feature in common - compatibility with automatic TTL flash metering systems offered by Canon and Nikon cameras. Our new flashes may be synchronized with high shutter speeds, even up the value of 1/8000s. This characteristic may emerge as extremely important for users planning to use flash light in the open fields. Besides, the flashes are powered by rechargeable batteries additionally increasing their usefulness outside the studio. In addition to the new flashes, we shall also present a radio controller - the tool allowing for wireless flash control and triggering, also in auto TTL mode. 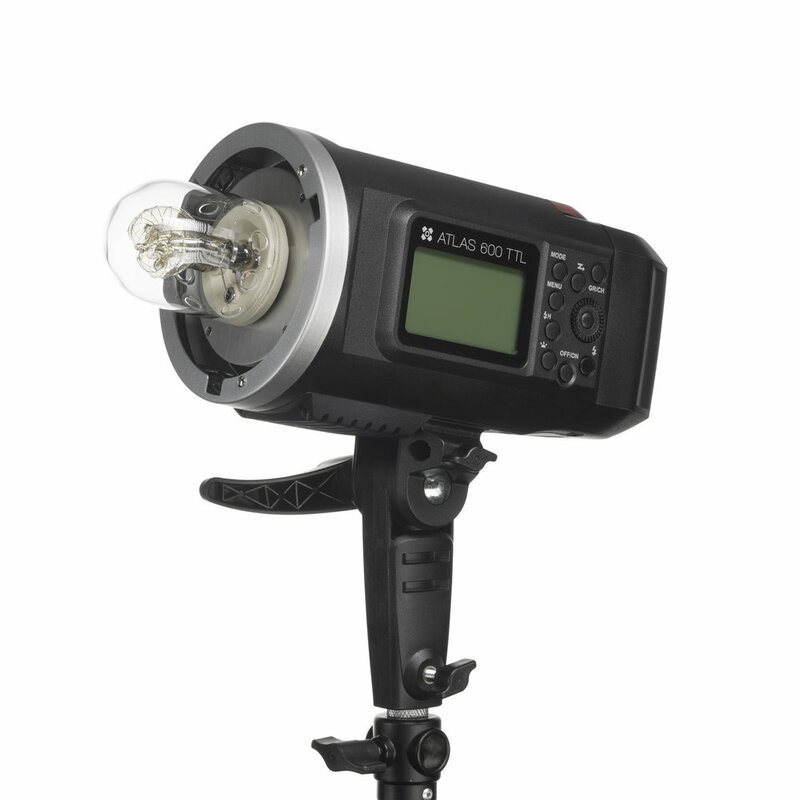 The new product line starts with Atlas 600 TTL, the first compact Quadralite studio flash that works with TTL cameras* and is powered by a rechargeable battery. The flash facilitates comfortable shooting, especially when lighting conditions change rapidly. Moreover, Atlas 600 is powered by a replaceable battery which increases its usefulness outside the studio. 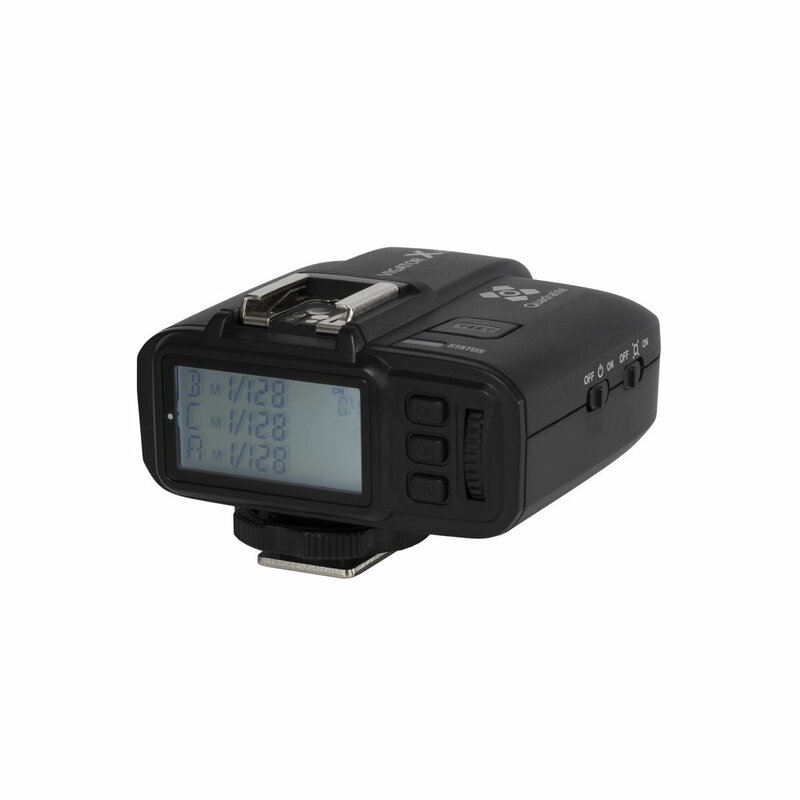 Reporter 360 TTL flash is our second new release. This is another model that belongs to the popular and respected series of Reporter mobile flashes which have earned the trust of many users. The latest Reporter version will be fitted with TTL system, and an integrated Quadralite Navigator X receiver. Stroboss 60 is our third new release. This is a classic, compact reporter speedlite with the guide number of 60 m and an integrated Navigator X radio control system. The flash may work with Canon E-TTL and Nikon i-TTL* automatic flash metering systems. Quadralite Navigator X is a fourth new release to be presented during FVF 2016 fairs. 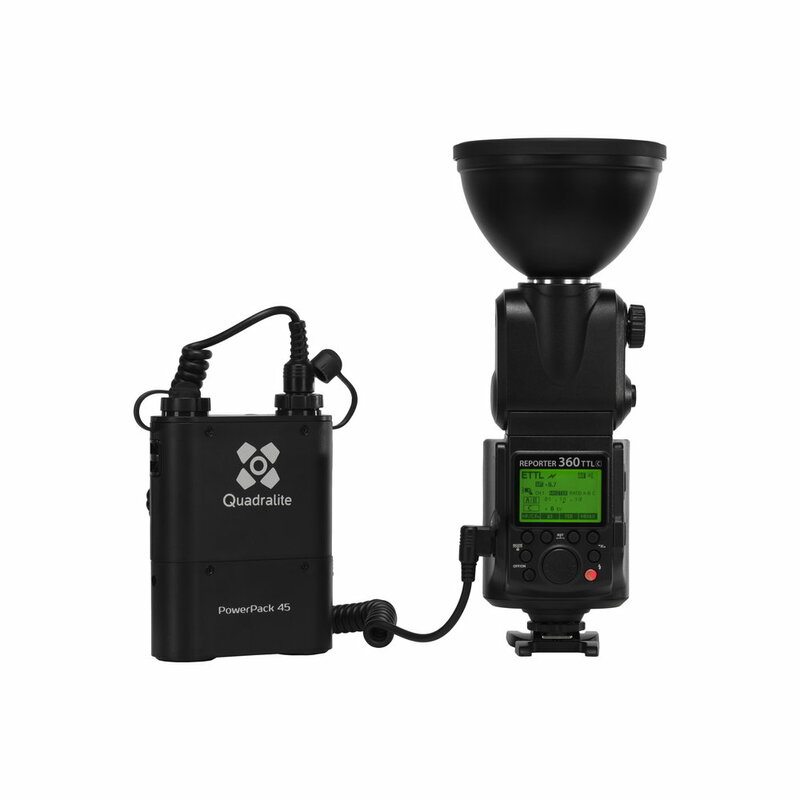 This is an extremely useful tool which may be used as: a remote trigger and controller for reporter speedlites or studio flashes, and as a wireless camera release. All interested visitors shall have an opportunity to take a look and test the above described new releases during 19th Fair of Photographic, Film, Audio and Video Equipment and Multimedia Technologies - Film Video Photo 2016, which will be held in Łódź between 7th and 9th April (stand No. 72). New products will arrive in shops after the end of the fairs.